Homemade Enchilada Casserole is definitely a family favorite! My family likes it because it’s full of those wonderful Mexican flavors. 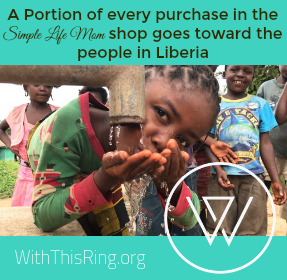 I love it because I can whip it up super quick and know everyone will be happy. For friends coming over, you can always add some Spanish rice and/or salad if you like, though this is enough by itself for my family. Nice and simple. Cook beef, onion, and taco seasoning in skillet over medium heat until meat is fully cooked. Remove from heat and add half of mixture into a 9in x 14in casserole dish. Place 4 tortillas over meat mixture and then sprinkle half of shredded cheese over the tortillas. Bake in a 400 degree F oven for 10-15 minutes or until top begins to brown. Cook beef, onion, and taco seasoning in skillet over medium heat until meat is fully cooked. Add tomatoes and beans. I cook my own pinto beans until soft and then blend them in a blender, freezing in jars until I am ready to use. 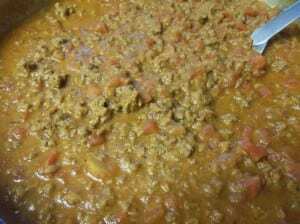 Once most of liquid is cooked off of meat mixture, remove from heat and add half of mixture into a large casserole dish. 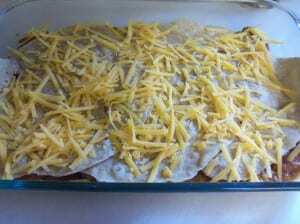 Place 4 tortillas over meat mixture and then sprinkle half of shredded cheese over the tortillas. Repeat. Bake in 400 degree F oven for 10-15 minutes or until top begins to brown. Enjoy. 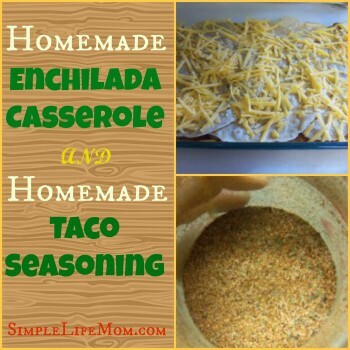 I use this taco seasoning in the enchilada casserole recipe, as well as when we eat burritos, tacos, quesadillas, sometimes I’ll throw some in when I’m making some rice as well. Some people use spices, but not herbs….but you can’t make real Mexican food without at least oregano!! Oregano and Chili powder goes great together. 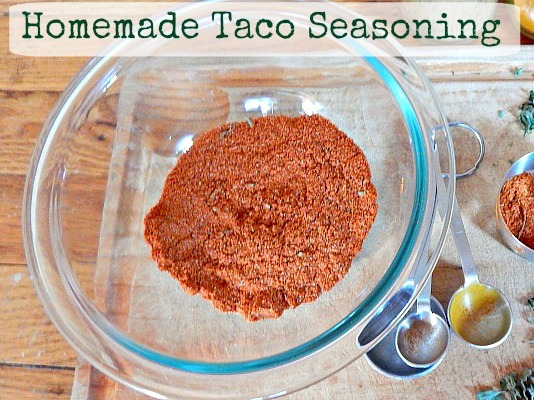 This taco seasoning goes great in taco meat, enchiladas, burritos, and other Mexican dishes. Put all ingredients in a jar and shake. Mine has always stayed nice and has never clumped together. Shake well before use to make sure everything is mixed well. Use 3 Tbsp to ¼ cup (depending on taste) to every 1 pound of ground beef. This looks really good! I love anything that uses warm spices and is cooked basically in the same casserole dish. So easy and yummy looking. I do too. The less washing up afterwards the better as well. 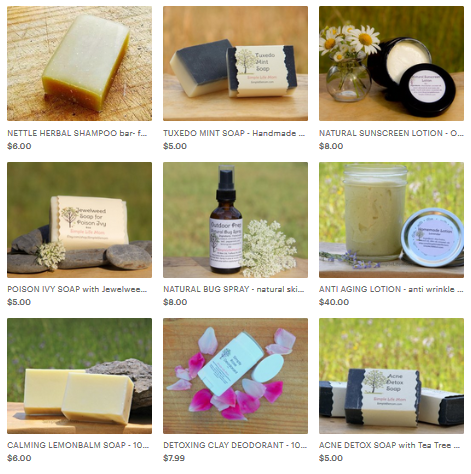 Thanks for stopping by my blog, I am checking out yours and I like what I see, going to follow you and see what other wonderful things you come up with. This recipe is just what I needed! Thanks for sharing it. I like mixing up my own taco seasoning. Then I know it doesn’t have MSGs and sugar. Plus it’s a huge value! I agree. I just made up some more last night. The other day I grabbed my taco seasoning jar instead of seasoned salt and put it on the chicken I was grilling. Everyone loved it! We will just love your Enchilada Casserole, it looks awesome! Thanks so much for sharing with Full Plate Thursday and hope you stay warm and cozy on this cold day. This looks and sounds wonderful!! Can’t wait to try it. One question though, would it work to leave off the tortillas? My Dad doesn’t like tortillas but he wants an enchilada casserole. Just wondering.